Using Kepler data, a team of astronomers has discovered eight new planets orbiting their stars at a distance where liquid water can exist on the planet’s surface. 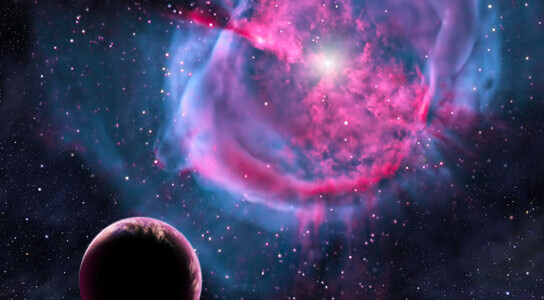 Cambridge, Massachusetts – Astronomers announced today that they have found eight new planets in the “Goldilocks” zone of their stars, orbiting at a distance where liquid water can exist on the planet’s surface. This doubles the number of small planets (less than twice the diameter of Earth) believed to be in the habitable zone of their parent stars. Among these eight, the team identified two that are the most similar to Earth of any known exoplanets to date. 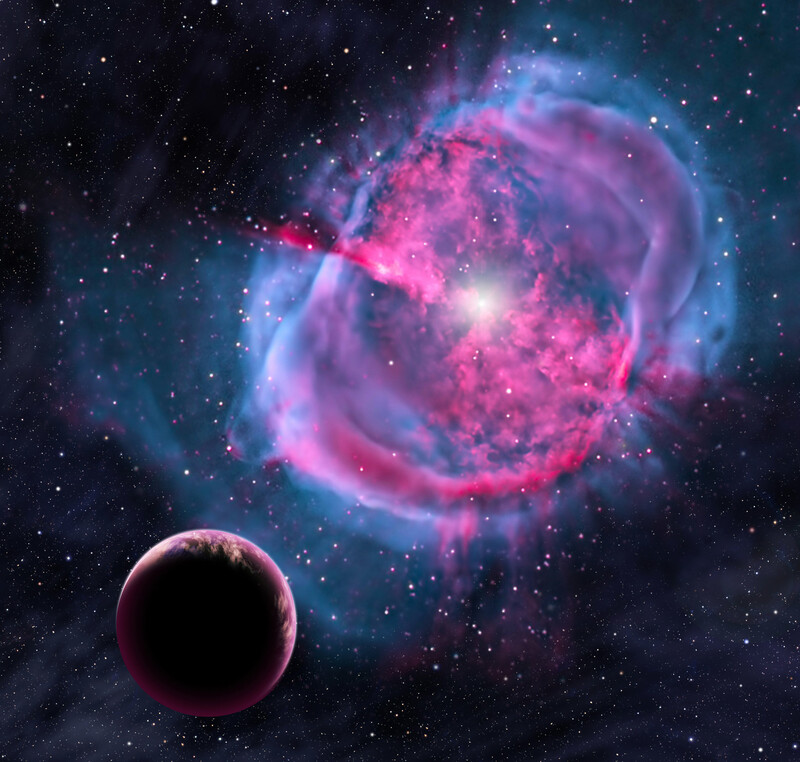 Be the first to comment on "Astronomers Discover Eight New Planets in “Goldilocks” Zone"